So much more than just a journal! 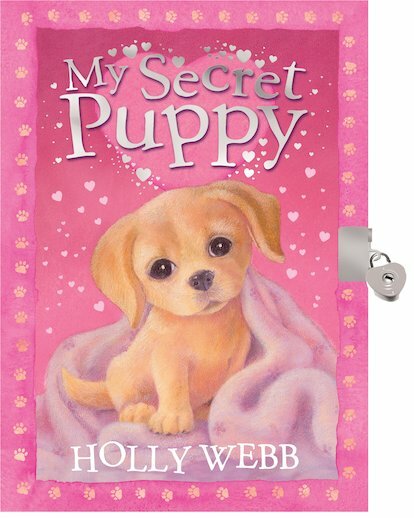 Unlock this secret diary for profiles, recipes, puppy facts, a diary and a gorgeous brand new Holly Webb story. 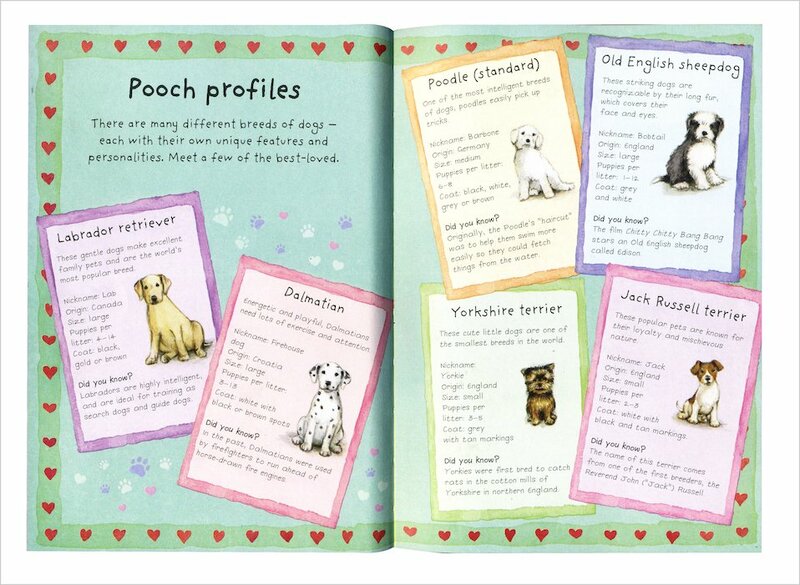 Just the job for dog-lovers, this cute and colourful book lets you keep track of your busy life while learning even more about puppies! 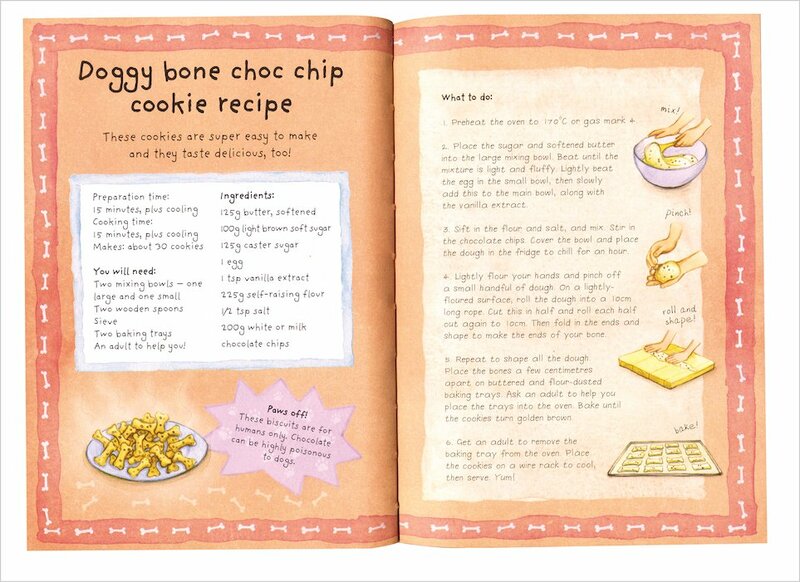 Create a personal profile for yourself and your ideal pooch, check out best-loved breeds, and learn to bake scrumptious doggy-bone choc chip biscuits. Choose the perfect puppy name, try out cool quizzes, and mark down dates for special celebrations. This journal is a must for dog-owners and for anyone who has ever dreamed of having a puppy. And with its special lock and key, all your secrets will be safe! Includes a planner, fact pages and a story by Holly Webb.